As soon as I saw these lookbook images I knew I had to blog them stat. 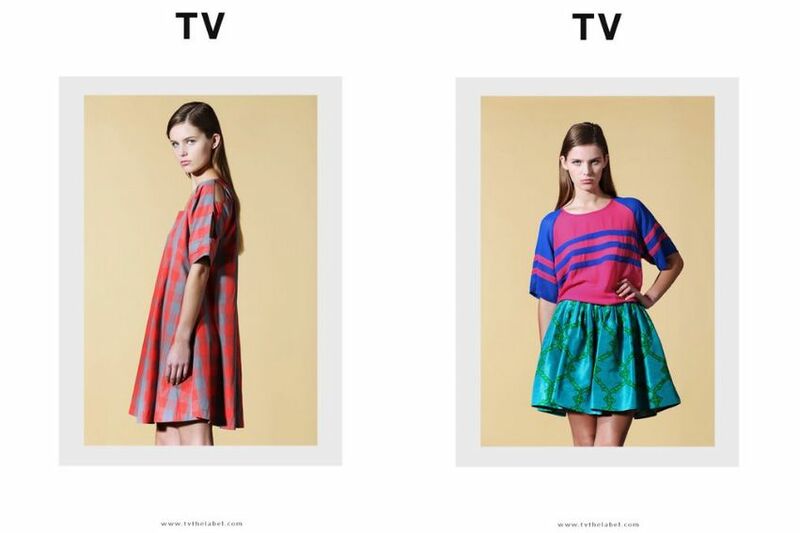 TV is my favourite Australian label ever, so when they took an indefinite break after their amazing AW10 collection (the lookbook of which I assisted on) by not creating a SS10/11 or AW11 collection I was left hopeful that the creative pair would return once more. 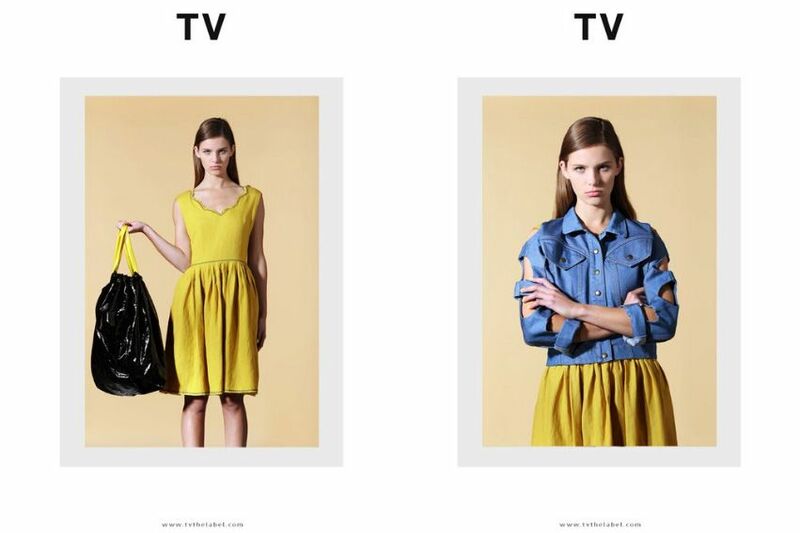 And return they have with Monika and Ingrid's break having refreshed their eyes yet leaving them still delivering those TV trademarks with quirky playful cuts and bright colours. 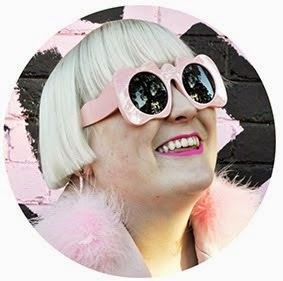 I do hope they have returned for good because if this new collection is something to go by the Melbourne duo are still outdoing their previous work. Ooh Yay! I have a fantastic coogi-esque jumper dress from their sportsgirl range, really wonderful and not diffusion-y at all - thrilled to hear they are back. omg that denim jacket with the cutouts.. must get my hands on it!! Awesome clothes.! i wish i could have them all. the styles are all artistically made. wow, these are beautiful. BEAUTIFUL. how can i get some over to my humble wardrobe in new york?? lovely cuts!! love the check! That denim jacket is SICK!! Now I'm sooo inspired to cut out my own jacket haha..
Wow I love this label! Especially the cutout denim jacket - hot!